perhaps you’re looking for a drawing of a vase or an umbrella. a beach ball or a saucepan. 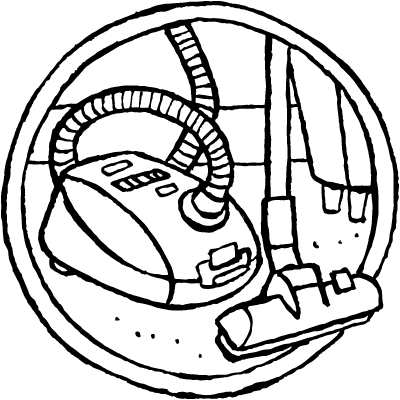 in these coloring pages you’ll find all kinds of objects. objects for indoors and outdoors. there are two themes with objects. 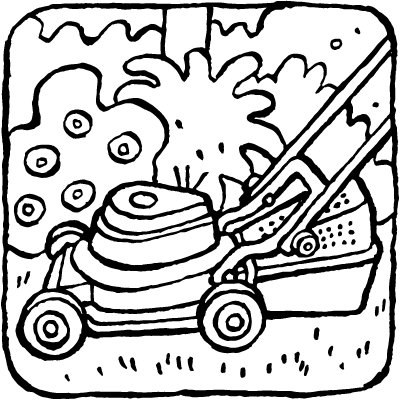 coloring pages with objects for indoors and outdoors. click on the small pictures in each category to bring up the large coloring page. 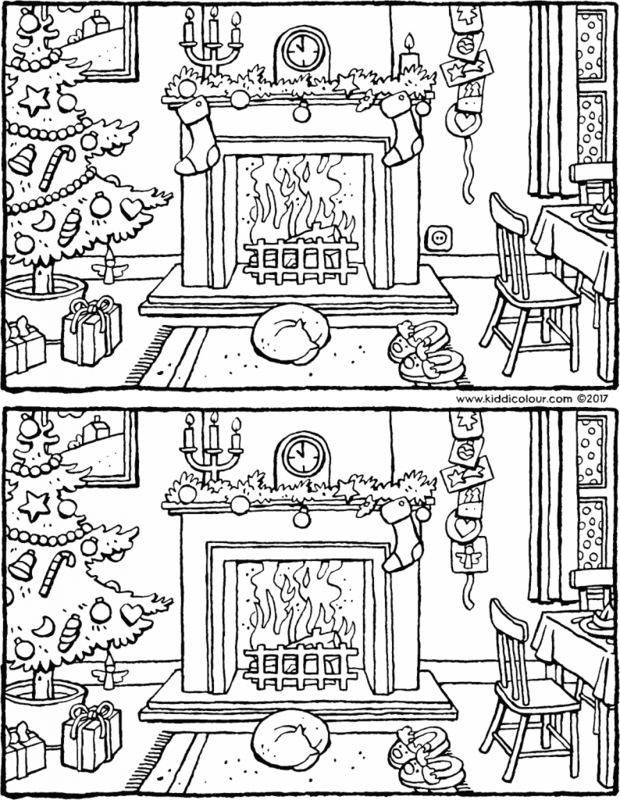 then print out the coloring page and start to color. 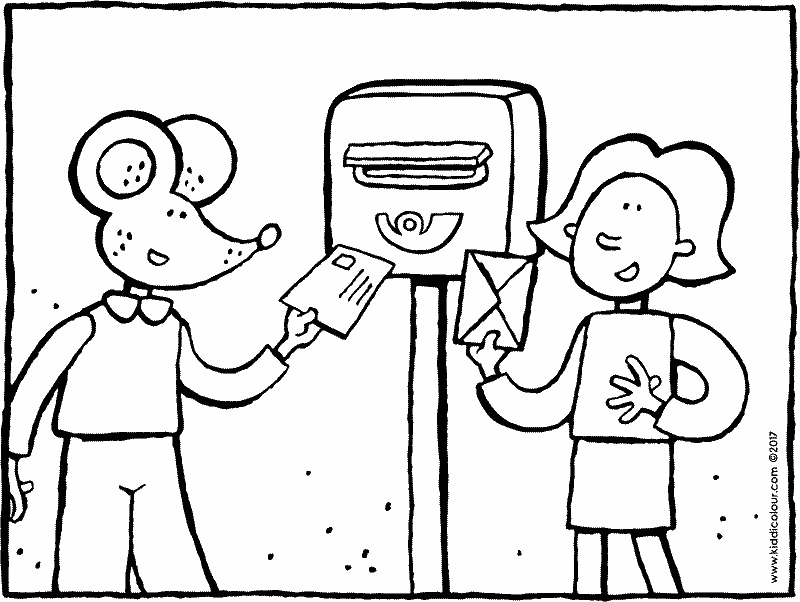 you can also email a coloring page to someone you love.